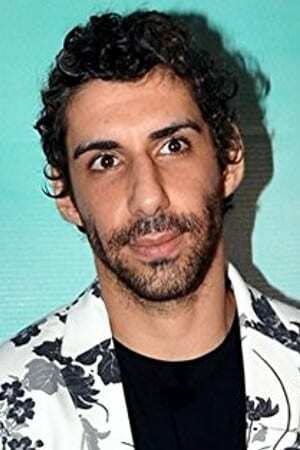 IndiaSonam Kapoor comes from an established film family. 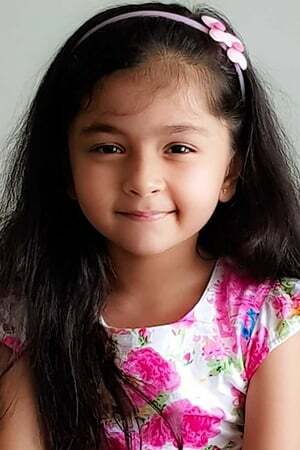 She is the daughter of actor and producer Anil Kapoor, and the grandchild of filmmaker Surinder Kapoor. Sonam is Bollywood royalty with immense support in the Indian film fraternity.Unlike most star children, Sonam started life with a structured education, and a grounding in the process of filmmaking. She graduated from college in Political Science and Economics. She is interested in writing and direction, and has assisted the celebrated director, Sanjay Leela Bhansali in the production of his films including the path-breaking 'Black'.The veteran director then asked her to star in his next project, the critically acclaimed "Saawariya". Sonam made a confident debut and elicited notable reviews for it. She was nominated for a number of film awards as a debutante and an actress. She won the "Stardust Superstar of Tomorrow" award. IndiaKarishma Tanna (born 21 December 1983) is an Indian film actress, model and anchor who predominantly works in Hindi films and shows. She is well known for her role in Kyunki Saas Bhi Kabhi Bahu Thi, Naagarjuna - Ek Yodha. She was a contestant in the reality show Bigg Boss in 2014. She also appeared in more reality shows like Zara Nachke Dikha (2008), Nach Baliye (2015) and Jhalak Dikhhla Jaa (2016).After her Bollywood debut Grand Masti (2013), she appeared in Tina & Lolo (2016), which also features Sunny Leone, as well as Sanjay Dutt's love interest in biopic film 'Sanju (2018), opposite Ranbir Kapoor. Tanna was born and brought up in a Gujarati family. She lives with her mother, and is very close to her, as her father died in October 2012. Tanna started dating actor Upen Patel in 2014 when they met inside the Bigg Boss house and later was engaged to him. In 2016, they both split up. 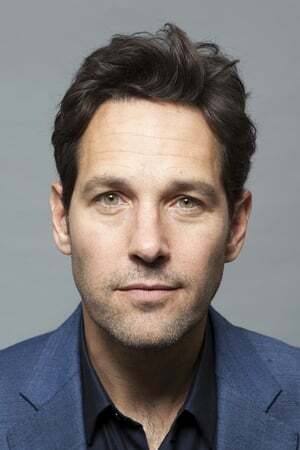 united statePaul Stephen Rudd was born in Passaic, New Jersey. His parents, Michael and Gloria, both from Jewish families, were born in the London area, U.K. He has one sister, who is three years younger than he is. Paul traveled with his family during his early years, because of his father's airline job at TWA. His family eventually settled in Overland Park, Kansas, where his mother worked as a sales manager for TV station KSMO-TV. Paul attended Broadmoor Junior High and Shawnee Mission West High School, from which he graduated in 1987, and where he was Student Body President. He then enrolled at the University of Kansas in Lawrence, majoring in theater. He graduated from the American Academy of Dramatic Arts-West in Los Angeles and participated in a three-month intensive workshop under the guidance of Michael Kahn at the British Drama Academy at Oxford University in Britain. Rudd helped to produce the Globe Theater's production of Howard Brenton's "Bloody Poetry," which starred Rudd as Percy Bysshe Shelley. CanadaEvangeline Lilly, born in Fort Saskatchewan, Alberta, in 1979, was discovered on the streets of Kelowna, British Columbia, by the famous Ford modeling agency. Although she initially decided to pass on a modeling career, she went ahead and signed with Ford anyway, to help pay for her University of British Columbia tuition and expenses.